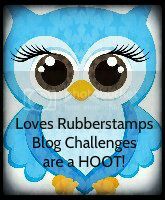 It's Tuesday which means it is a new Loves Rubberstamps Challenge! This week's challenge is a theme challenge of Back To School. 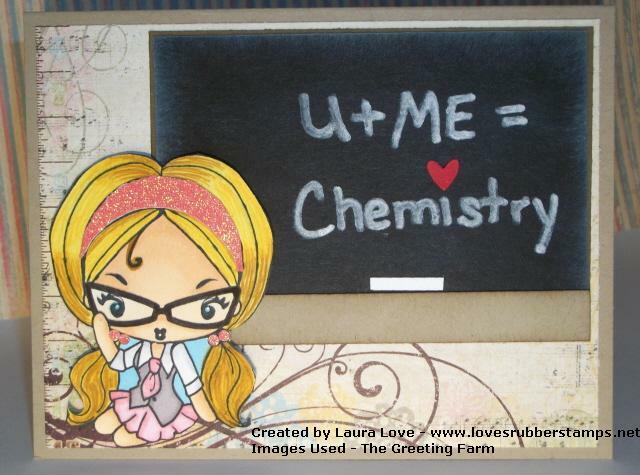 Here is my inspirational card that I made using my FAVORITE Cheeky gal from The Greeting Farm... Cheeky Geeky! My kids are both older so I really don't have a lot of school themed stuff or really make school themed projects so I made my card more of a love card :) This would make a cute Anniversary, Birthday Card, Love Note or Valentine I think! I created my faux chalkboard by using just basic black cardstock, then sponged it with whisper white ink from Stampin Up! I hand wrote the words using a white marker. My heart punchie is from the Owl Punch from Stampin Up! My little piece of chalk is just a scrap piece of white cardstock. 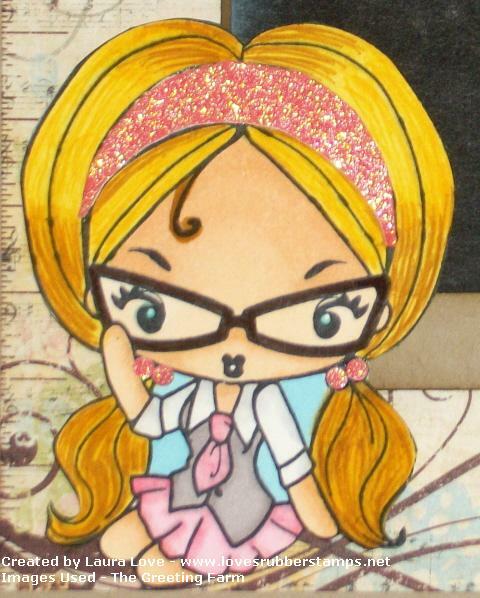 I colored my little geeky girl with my Spectrum Noir Alcohol Ink Markers. I added hair strands using the fine sided tips of Stampin Up's More Mustard and Summer Sun stampin write markers. I paper pieced her glittery headband. 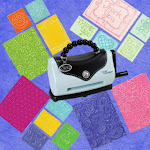 I used my Stampin Up! Owl punch to punch the little circles for her hair ties because they fit perfectly on them! I used the circles meant for the owl's eyes. I then cut her out and popped her on dimensionals. My background paper is from the Simple Stories Baby Steps 6x6 Paper Pack. They have some GORGEOUS patterns in this pack that would be awesome for many occasions, not just new babies! I think she turned out pretty cute! Simon Says Stamp & Show - No Rules! 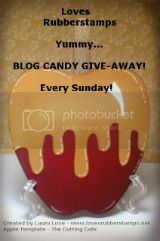 I hope you come play along in our own Loves Rubberstamps - Back To School Challenge! What a really gorgeous card, love the coloring and all the details on your card! Awesome Job! OMGosh she is so adorable, love the sparkly hair piece and the chalkboard. 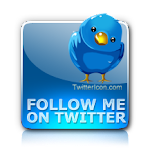 Fabulous dp and design. so very cute, love the blackboard! A Little Math Problem for ya! It's a Kraftin Kimmie kinda day! A Little PERK ME Up!